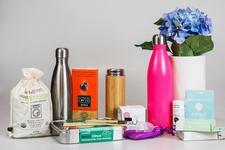 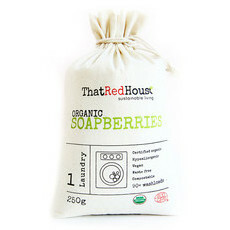 That Red House is an Australian company who have created Soap Berries, sustainable dried fruit from Sapindus Mukorossi trees found in the Himalaya region that provides a toxin-free alternative to mainstream laundry detergent, straight from nature! 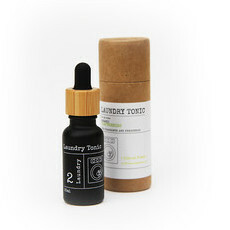 When added to water, Soap Berries form a soapy consistency is similar to laundry detergent, ensuring your clothes are washed thoroughly. 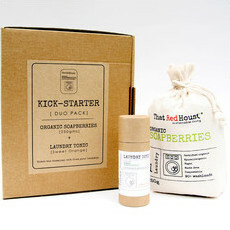 That Red House Soap Berries are hypoallergenic, 100% natural, Certified Organic, Vegan, not tested on animals and can be used in many different ways! 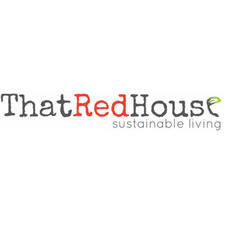 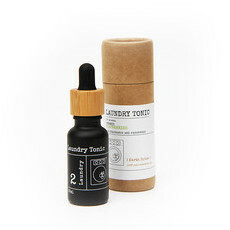 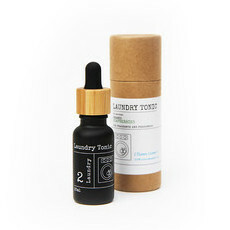 Nourished Life also loves the That Red House Organic Laundry Tonic in Clean Linen for added freshness in every load of washing! 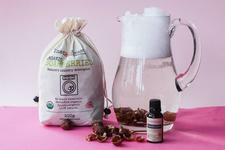 Top 10 reasons to use Soapberries! 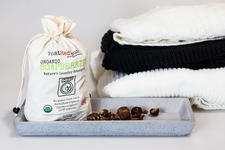 All the ways you can use Soapberries!